As the construction industry continues to evolve and maintain momentum, we are builders should adapt and also welcome the challenges that come with it. 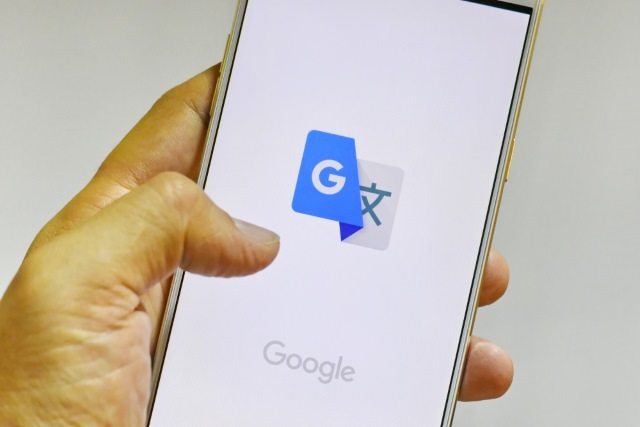 With Google evolving the way technology is integrated into the world today, the Google Translate widget currently translates multiple forms of text and media, including text, dialog, images, or real-time video, from one language to another. The capability of the widget supports cross translation between a vast variety of languages. Since our construction population makes up over a quarter of non-English speaking employees, efficient communication amongst the industry is critical to maintain positive construction productivity. Specifically, to the construction industry and the communication barriers that we face as builders, accurate and one-time communication is one barrier that may hinder how our players react to direction. Speaking from the builder’s point of view, the most important document for any project is the contract documents. How many times have you received a set of contract documents that were published with the ability to be translated into an alternative language? More rare than usual. Google Translate has the mobile capability to translate documents such as project specifications and notes on drawing documents by utilizing the camera function and hoovering over text which generates a similar document in the desired language. More importantly is the capability of the widget to create live translation of speech. Players can verbally speak into the cellular device and instantly have translated dialog at their fingertips. Understanding your players that are associated with daily field operations is essential to a construction project’s success. The utilization of Google’s pocket translator, produces effective communication between players that promotes a healthier engaged environment.